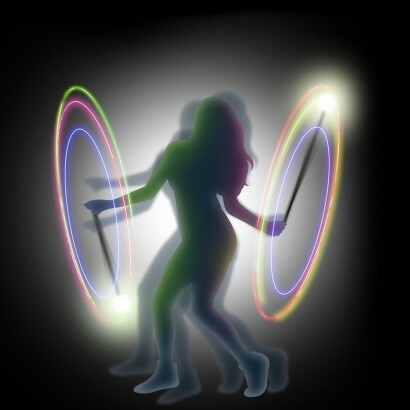 Dance and perform with flashing poi for impressive light trail effects! 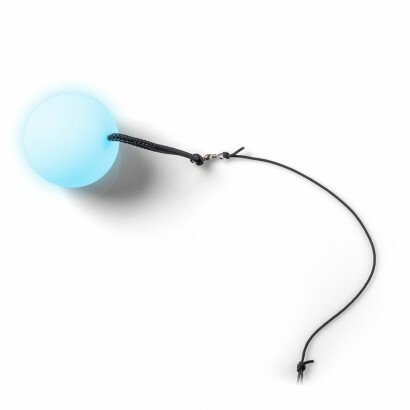 Two weighted tethered balls are lit by colour change LEDs for a mesmerising light show that will become a star attraction. 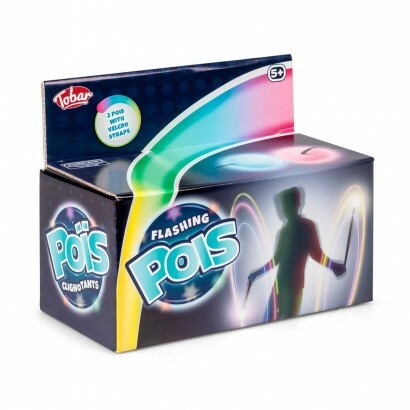 Choose from colour change or static light for different light effects every time and perform the coolest of tricks and stunts underlined with colourful light.